I am reading your site and thinking to myself, this is exactly my problem. 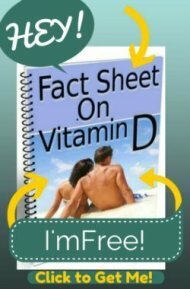 I have been tested and found low Vitamin D. I have fibromyalgia, a rare nerve disorder (thorcic outlet syndrome), Lyme Disease, and a host of other issues. Can taking large amounts of pain medications cause decreases in Vitamin D, B12, and magnesium? Can this lead to cognitive problems, and is repair likely if I ramp up on these vitamins? What kind of doctor could verify this? Pain medicine does not cause vitamin deficiencies. You are literally asking enough that I could write a masters' thesis on it! As to what kind of doctor could 'verify' it, if there WAS a type of doctor that could 'verify' the answers to your questions, then this problem would not be so widespread. If you find one, please let me know. 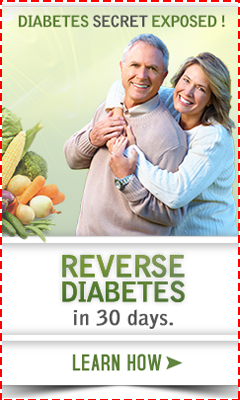 As for pain medicine causing vitamin deficiencies that is a LONG answer with the short answer essentially being NO. If you are taking pain medicine, it's almost SURELY that you had these vitamin deficiencies as a cause of your pain in the first place! Vitamin D and vitamin b12 deficiencies causes pain too! ANYONE who is in pain almost surely has many nutritional deficiencies, so whatever was causing your nutritional deficiencies to begin with, likely to be a combination of things including Gluten Sensitivity- which incidentally can cause neurologic problems all by itself as well. As to whether you will 'repair the damage', there is NO WAY for anyone to know. If you are looking to have this 'verified' before you give it a try, then you'll be suffering for a LONG LONG time when it's possible that you have the answer right in front of you waiting for you to get better, but unless you try it out you'll never know if that will be true or not.